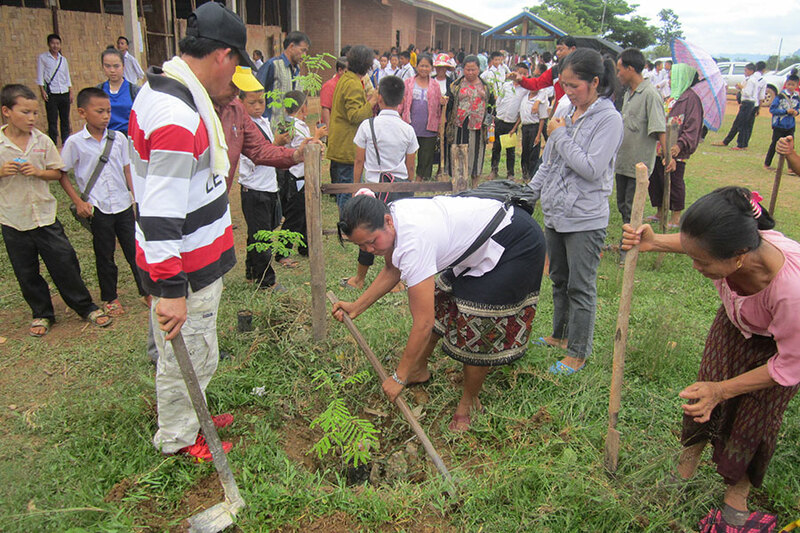 HPP Laos implements community development projects in the Central Provinces of Bolikhamxay and Khammouane. Currently, we have 22 dedicated staff, collaborating closely with government authorities at village, District and Provincial levels as well as with project partners. Since HPP Laos commenced operations, a total of 58,700 people have been reached. HPP Laos’ work is based on the ethos of Solidary Humanism which empowers people to drive their own development and ensures they lead all decision making, implementation and ongoing evaluation activities. We believe that poverty can be overcome through coordinated community-wide approaches combining education, adult literacy, improved livelihoods, increased production, health, women's empowerment and environmental protection. 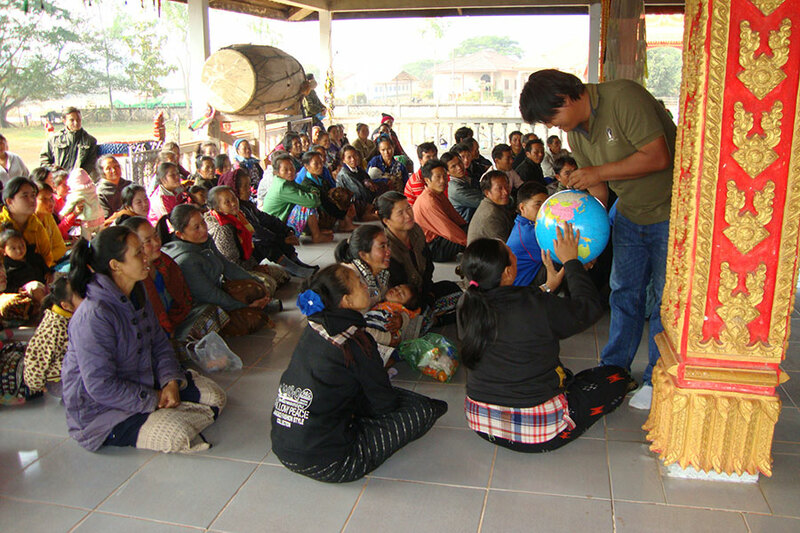 With the base of the struggle being villagers engaged in changing their own fates, HPP Laos provides a platform through which people can coordinate development goals with the government and other partners. Together we can join forces in the quest of eradicating poverty. 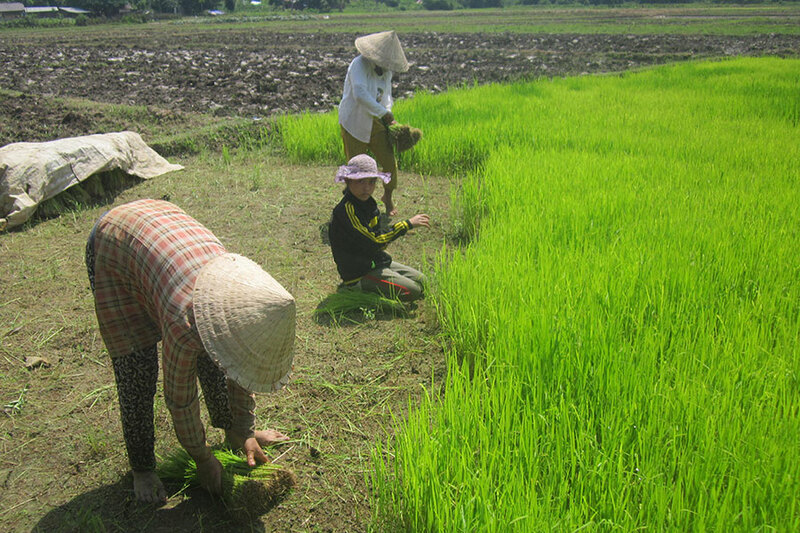 All of HPP Laos' projects have a strong community focus, and are centred on villagers' needs. Children's health, especially of children under 5, is of high importance to all HPP Laos' projects.